When it comes to planning the perfect bachelorette party, it can be more than just a fun night out with the girls. At Walt Disney World, we have something for everyone, whether you are looking for relaxation or an adventure, there are a variety of ways to spend some quality time with your favorite gals! Enjoy an evening filled with fine food and entertainment with the Celebration at the Top event package. 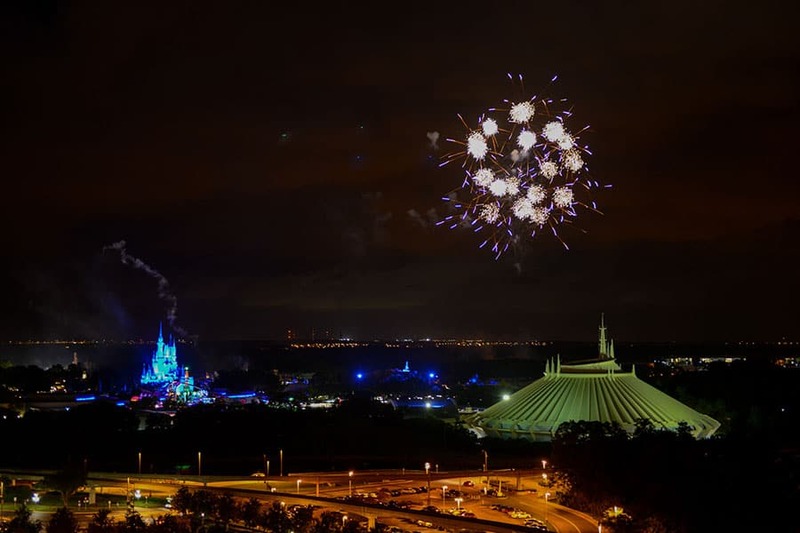 While you savor the delicious favors of the California Grill, watch as the night's sky sparkles with the Magic Kingdom fireworks spectacular. You will have the opportunity to view the show from a private observation deck for an unbelievable view. Treat yourself and your bridal party to a day of pampering at Senses - a Disney Spa located at both Disney's Grand Floridian Resort & Spa and Disney's Saratoga Springs Resort & Spa. Choose from a selection of treatments that will leave you rejuvenated and ready for the big day. 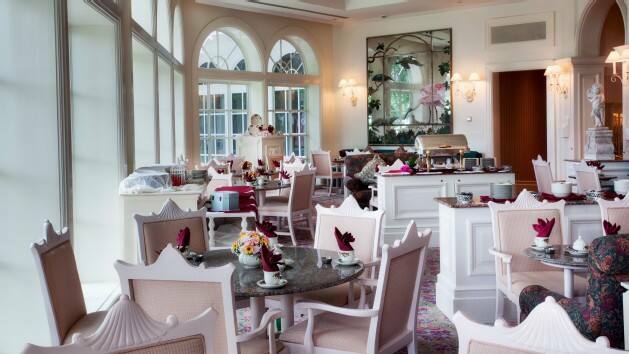 Take a break and indulge in the elegant ambiance of the Garden View Tea Room at Disney's Grand Floridian Resort & Spa. Sip on freshly brewed teas from around the world and satisfy your cravings with delightful treats including sandwiches, scones and pastries. 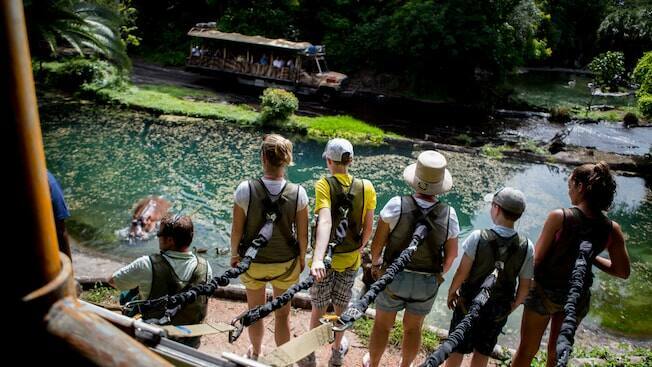 Embark on the Wild Africa Trek, a privately guided expedition at Disney's Animal Kingdom. Journey through the grasslands and climb across rope bridges as you encounter the exotic African wildlife. Take in the breathtaking views of the savanna while a trained photographer captures all the excitement of your adventure. 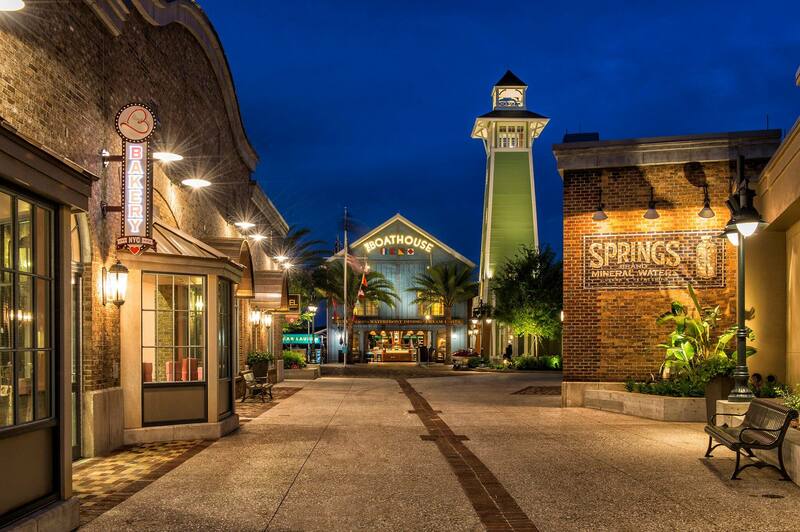 Disney Springs is a unique place offering everything from shopping and dining to all sorts of entertainment. Float away on the iconic hot air balloon, indulge in some sweet treats, view the latest movies, or simply take in the atmosphere. Begin your day strolling through the walkways as you enjoy some retail therapy at more than 50 boutiques, shops and kiosks. 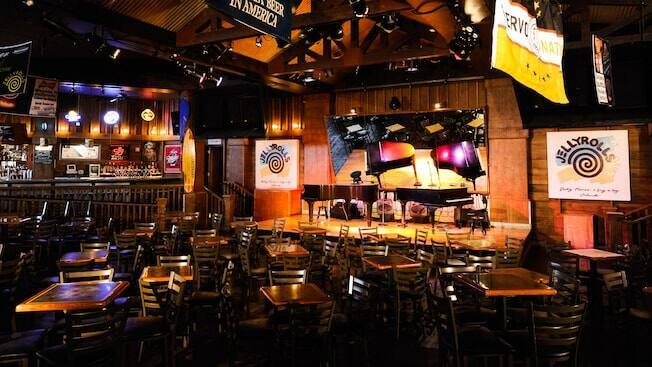 Celebrate a fun night out at Jellyrolls, a dueling piano bar located at Disney's BoardWalk Inn. Listen in amazement as 2 piano maestros showoff their skills, these guys can play almost anything! So request your favorite song and belt out those tunes!